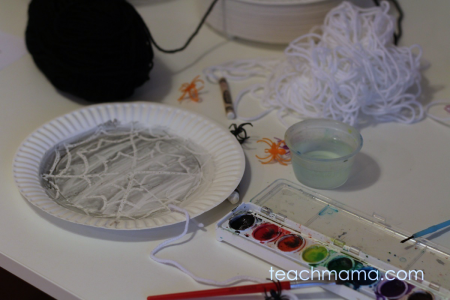 I love this simple and sweet spider web craft. Love it. 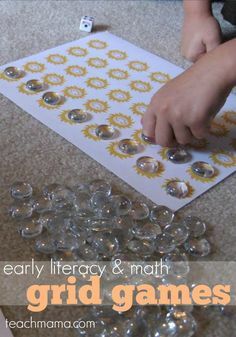 And I think it’ll be perfect for a Halloween class party or playdate activity. No matter the children’s age, kids would totally dig it because anything crayon resist is super-fun. And way spooky. No glue. A little spider surprise. Big win. 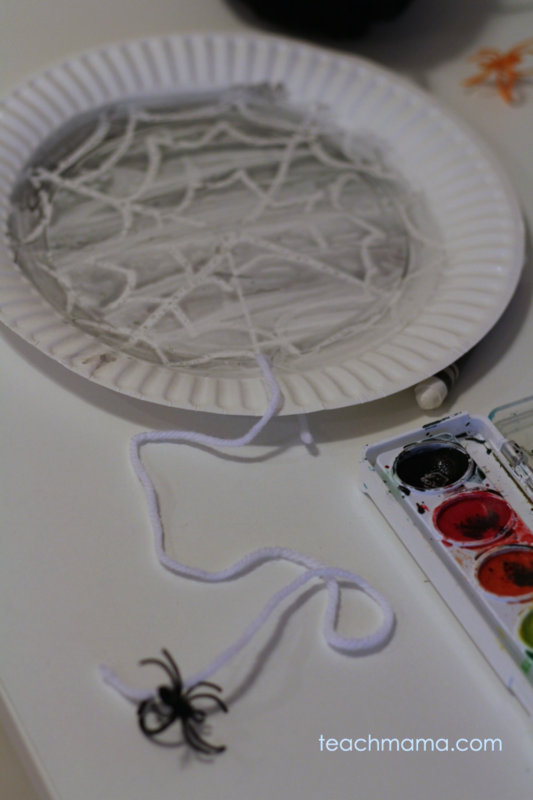 I saw this spider web art project first on my pal Zina’s site, Let’s Lasso The Moon. 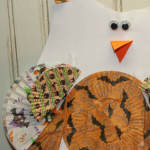 It was a guest post by the crazy creative Jean of The Artful Parent. But you’ve probably seen it before in other spots, as have I. Jean, however, rocked it in her blog post. So beautiful. 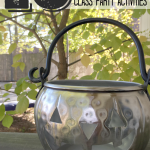 With Halloween class party on the brain, I tried to think of a way to adapt the spooky spider web craft for a class party. Cora’s class party. So we went with paper plates and plastic spiders. We talked about what spider webs looked like before we got drawing on the paper plates. We drew a few on paper, making an X with another X through it, and then we connected each of the lines with a curved inside line. It was a little tough to draw the spider web on a white plate with a white crayon, but you can do it. The practice helps. Once you draw the web, you grab your watercolors and paint over the web. It magically appears! I cut a teeny slit at the end of the web and added a small piece of white yarn, about 6 inches. I taped the back so it would stay put. 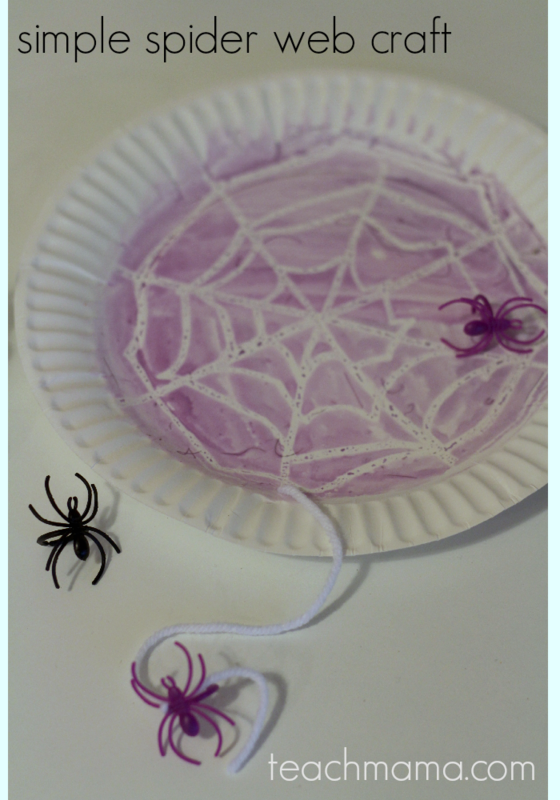 Then we tied a small spider to the dangling part of the web–and there you have it–a spooky, simple spider web craft! that they can take the craft with them that very day-just stick it in their folder! Will it work for you? For your kids? 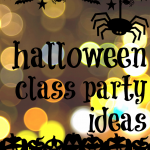 Your class party? Let me know! fyi: Huge and happy thanks to Zina of Let’s Lasso the Moon and to Jean of The Artful Parent, for sharing their awesome ideas! My oldest son didn’t start attending a school that had parent-prepared parties so this year with my twins starting school I have not one but two kindergarten parties to prepare!! Don’t know why but trying to organize two rooms full of 5-6 years olds is freaking me out! 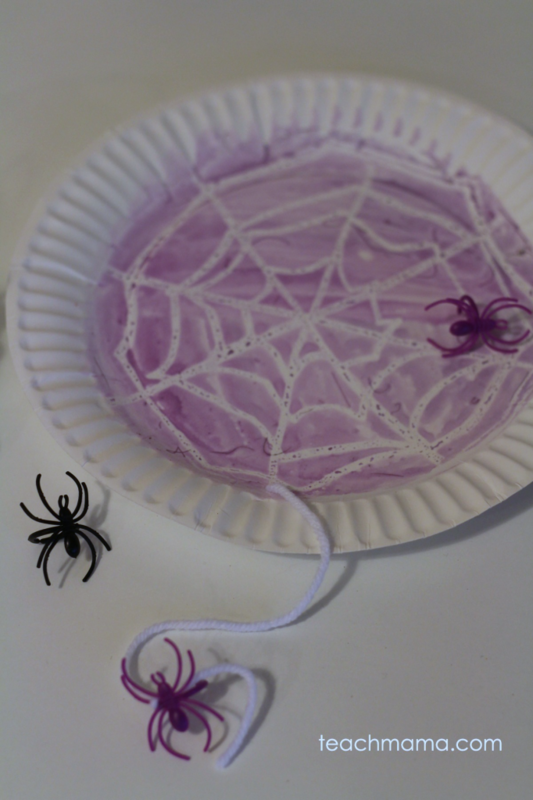 I think we will incorporate this craft but I don’t have enough helpers to have someone exclusive to each table…do you think if I draw on the spider webs ahead of time and all they do is paint them it would dumb it down too much? I want it to be as independent as possible but still take up about 10 minutes. You got this, mama! Yes–good idea to draw the webs first. 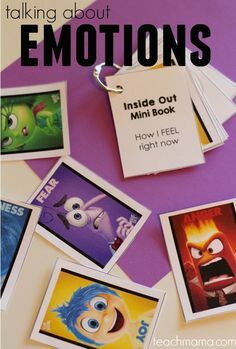 And maybe even do the halloween bookmarks and have them just put stickers on them. Stay away from glue. Let me know how it goes and DEFINITELY grab other parents to help!